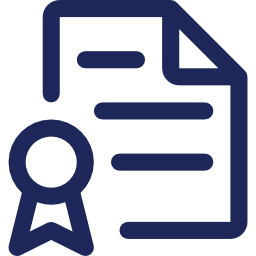 * Click Here for a full list of licensed MST Providers in our community of child welfare, behavioral health, mental health and juvenile justice services professionals. This list is not supported in Internet Explorer (IE). Governments that fund MST save tax dollars by reducing expensive out-of-home placements and achieving better outcomes for at-risk youth. Often, funds are pulled from child welfare and juvenile justice services' budgets. 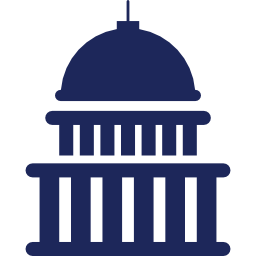 Startup backing is available through discretionary federal grants administered by SAMSHA and OJJDP. 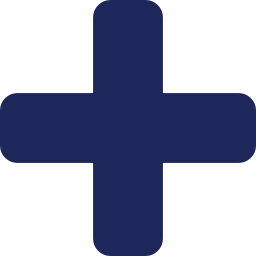 MST is included in many Medicaid State Plans, listed as a mental-health therapy. 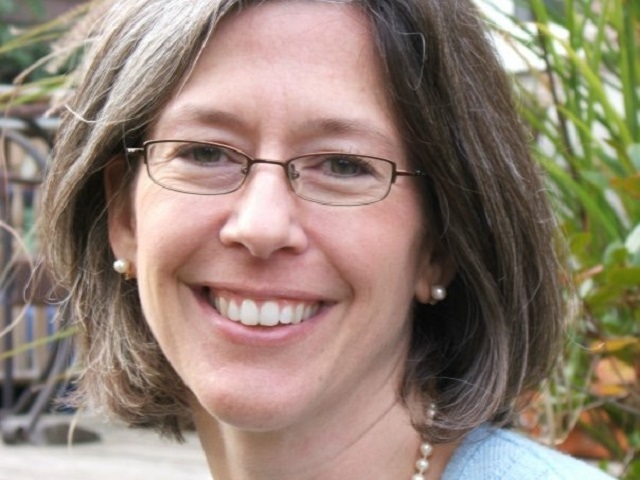 Social Impact Bonds are an innovative financing vehicle for social programs. They establish desired outcomes that will save money. If the outcomes are achieved, the services receive payment. 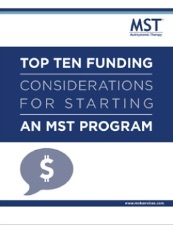 There are various philanthropic and charitable organizations that are committed to backing programs such as MST. MST Services can help you identify which might be a good fit for you. 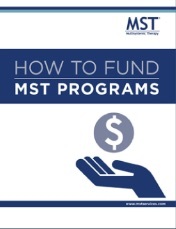 How can communities and organizations pay for MST programs? Here are four steps that should be considered. "It was easy to champion MST. It's what I'd want if my daughter were to find herself in the spot that so many do."